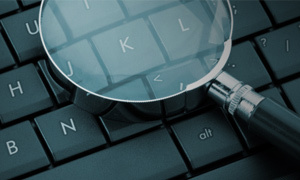 True Blue Paper Service and Investigations can help locate witnesses and other individuals using a variety of techniques and tools. Whether the case is criminal or civil, many individuals will not talk to certain agencies because they are afraid of retaliation from another party. True Blue Paper Service and Investigations can be the middle man to get these witnesses to talk without the fear of retaliation. In other situations, maybe a witness or subject is already known and they have moved or are just avoiding you to keep from being served legal documentation. This is another area where True Blue Paper Service and Investigations can help locate these individuals and get them served properly.